Rent HOTEL INDIGO EAST END | Corporate Events | Wedding Locations, Event Spaces and Party Venues. Hotel Indigo East End is the chic spot to host your next gathering, celebration or function. From birthdays, bar and bat mitzvahs, sweet sixteens, and bridal showers to luncheons, anniversaries and holiday parties – you and your guests will be treated like VIPs. 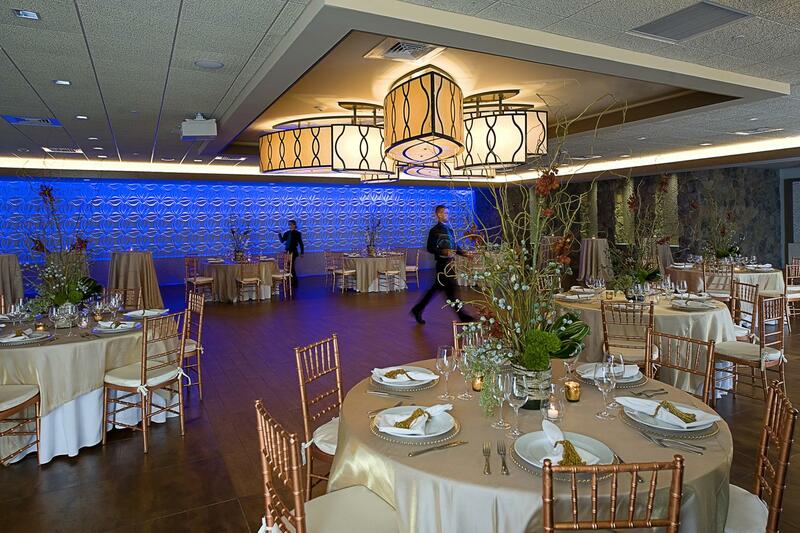 Imagine your destination wedding at Hotel Indigo on Long Island’s East End. Here you’ll find a unique, customizable, and affordable boutique venue that serves only one wedding at a time–yours. There’s no need for site fees or transportation because everything you need is right here including Bridal Suites and rooms for your guests stays.